Tromp Class Designated as frigates by the Dutch Navy, they are destroyer sized, and have a distinctive radome on the bridge. Photographed December 2008 by Frank Findler. 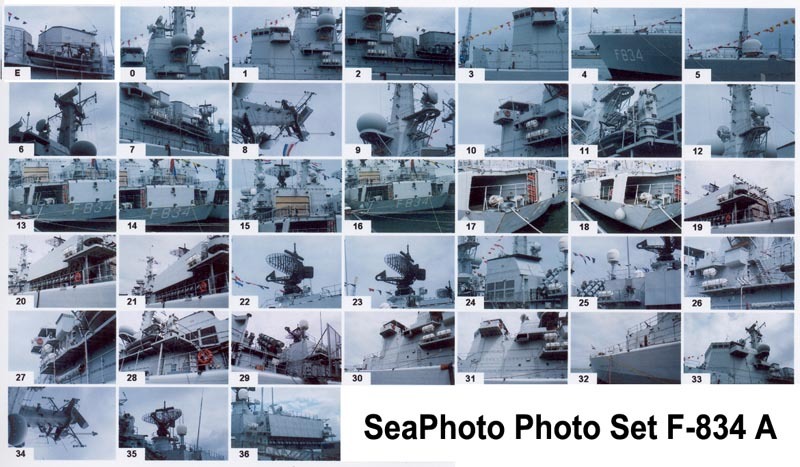 A series of 8 multi-purpose frigates built for the Royal Netherlands Navy during the early 1990's. 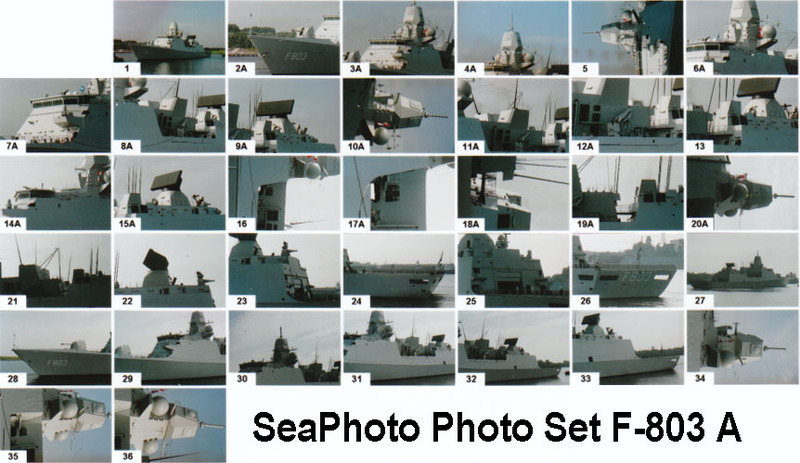 Most are being sold to Chilean, Belgian and Portuguese Navies. HNLMS Tonjin Photographed at Dan Helder, Netherlands, where she is a museum vessel, by Mark Richards.